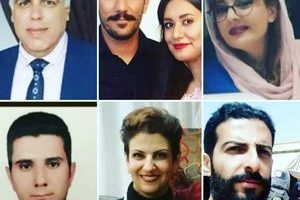 HRANA News Agency – Three Baha’is, Naser Bagheri, Faez Bagheri and Rooha Imani, have been sentenced to four years and six months in jail by a court in Yazd. Naser Bagheri and his son, Fayez Bagheri, were arrested at their own house on February 20, 2015 in Yazd. 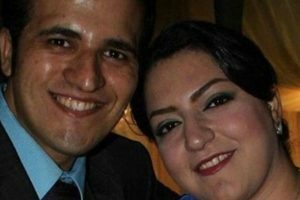 Rooha Imani, a Baha’i from Kerman, was arrested on April 21, 2015 in Yazd, and was released on bail on June 22nd. 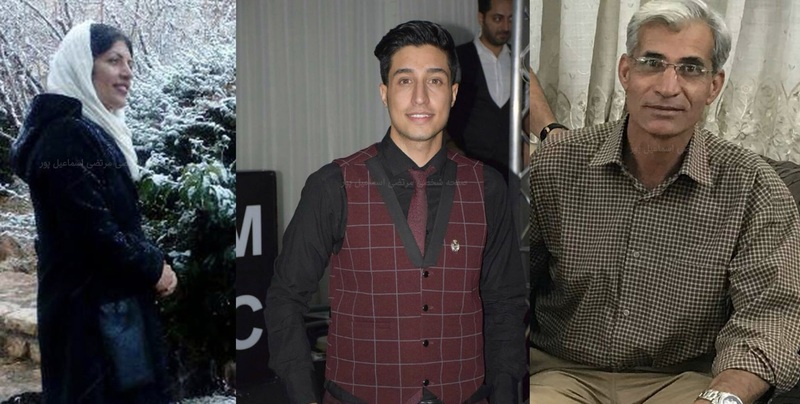 A source told the HRANA reporter: “Naser Bagheri and Faez Bagheri, father and son, and Baha’i residents of Yazd, have been sentenced to 9 months and 3 years in prison, respectively. At the same time, Rooha Imani, a Baha’i from Kerman who was arrested in Yazd in 2015, was also sentenced to 9 months in prison.” HRANA previously reported the arrest of Naser Bagheri and his son Faez Bagheri on February 20, 2015. The security forces also searched the houses of these citizens at the time of their arrest. They were released on bail from Yazd prison on June 22, 2015. It should be noted that Naser Bagheri’s wife, Fariba Ashtiari, was enduring a two-year prison sentence as her husband and son were detained in Yazd. 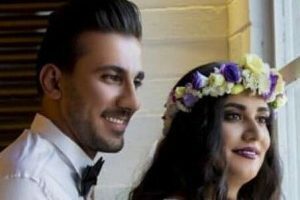 Rooha Imani, who was arrested on April 21, 2015 in Kerman and was held in prison, was released at the end of her trial on bail on July 10 of the same year. Baha’is in Iran are denied religious freedoms. This systematic deprivation takes place, although in accordance with Article 18 of the Universal Declaration of Human Rights and Article 18 of the International Covenant on Civil and Political Rights, to which Iran is a signatory, every citizen has a right to freedom of religion and the right to be converted from any religion in accordance with their personal convictions, as well as the freedom to express this individually or collectively, and publicly or privately. According to unofficial sources in Iran, there are more than 300,000 Baha’is there, but the Iranian constitution recognizes only the religions of Islam, Christianity, Judaism and Zoroastrianism, and does not recognize the Baha’i Faith; therefore over the past many years Baha’i rights have been systematically violated in Iran. It is a matter of profound regret that the International Community has failed to strongly denounce such cowardly acts by British-American created evil Theocracy in Iran!